This morning, I met my gang of birdwatchers down at Lorimer Rd. There were 9 of us, sometimes there are more people, sometimes less. 17 cm’s fell in the mountains last night and when I left the house at 7:50, approximately 8 cm’s (3 1/2 “) lay on our stairs and sidewalk …. should I stay and shovel? I do have the contract for this complex to shovel but on the other hand, I knew that it would get warmer by 2 C and that would help to melt that new snow. That thought aside, I carried on to the car and met my bird people instead! Haven’t been bird watching for a few months now due to the snow, and the shovelling and the salting of the complex. Plus I had my bro and family over that one weekend! I keep thinking that the “last” snowfall would most likely be the “last” snowfall, but I am, thus far, always wrong! C’est la vie! That’s the beauty of living in the mountains!!! There is always that element of surprise, inconsistency and unpredictability! Kinda makes you have to be spontaneous sometimes! It was surprisingly warm too …. well, 4 C! With lots of slushy snow on the ground …. I thought I’d wait it out with my holey boots, well, not completely holey, but eventually the wetness does creep into my boots, so I did return home with slightly wet feet! Like I said, I keep thinking the snow will stop falling! And then, well, when that does happen, I will be throwing out this pair of boots! Oh yeah, and guess what …. we had a surprise sighting of a pink flamingo! (Happy April Fool’s Day!) Thanks Heather! I noticed these beautiful hearts on the steps of the look-out perch left by the tracks of a fellow birder’s boots …. I had to take a picture! Learned a lot about Siskins today. So all those “Sparrows” I “thought” I saw on my complex, were actually Siskins. They look a lot alike, but of course, are different. Since you can’t really see the details in the picture I took above, I copied the following 2 images from google to show you the difference. (just in case you are interested). I am into my birds …. I wanted to have a bird again, like in a cage, like when I was young and had my canary and finch …. but it really disturbed me to think that I would be having him/her “trapped” in a cage. After thinking about it for a few minutes, I decided to buy a bunch of bird feeders instead and start bird watching! I have learned so much over the last 2 years. I didn’t realize how many species we have! We actually saw 23 different species today! … and the Song Sparrow is above with no yellow stripes but more brown. If you watch carefully, you will see the flash of yellow stripes to help you recognize which bird it is. Both have a beautiful song as well, but once again, they are different. So, the groups of birds that I have been seeing on my complex, where there are approx. 30, 40 or 50 of them, flying together in their cloud bursts from tree to tree are actually Siskins! Well done kt! Another species recognized and learned! 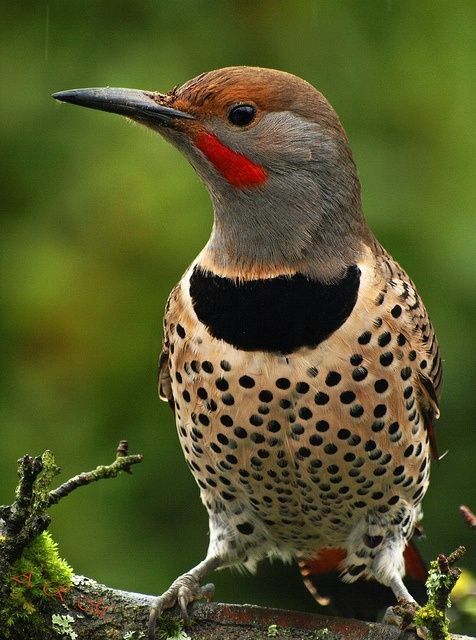 … and this beautiful creature is a Flicker. We also have one hanging out on our complex. I’ve seen him sitting on my balcony railing and he eats from my bird feeder and then goes and checks out the food from a neighbour’s feeder! Smart guy! I copied this image as well so you could get a better look! They are so beautiful, and when they fly, the red underneath their wings is absolutely stunning! … care to sit a moment? Maybe in the Spring? … not sure when that’ll be? … and I had to take these pictures too … as I was walking towards the Siskin-filled trees, through knee deep snow, I came upon these Christmas bulbs which gave me a little chuckle. How cute, I thought! Perhaps that was the intention of the Creator! Unfortunately, these beautiful Canadian Geese were so far away, the pictures didn’t turn out that great! But you get the idea! As the summer approaches, I hope to get better pictures of these guys! … and Yes, our bears will soon be out as well. So don’t leave your garbage out and about!!! There has already been one bear sighting in the village. Let’s not forget our American Red Robin! 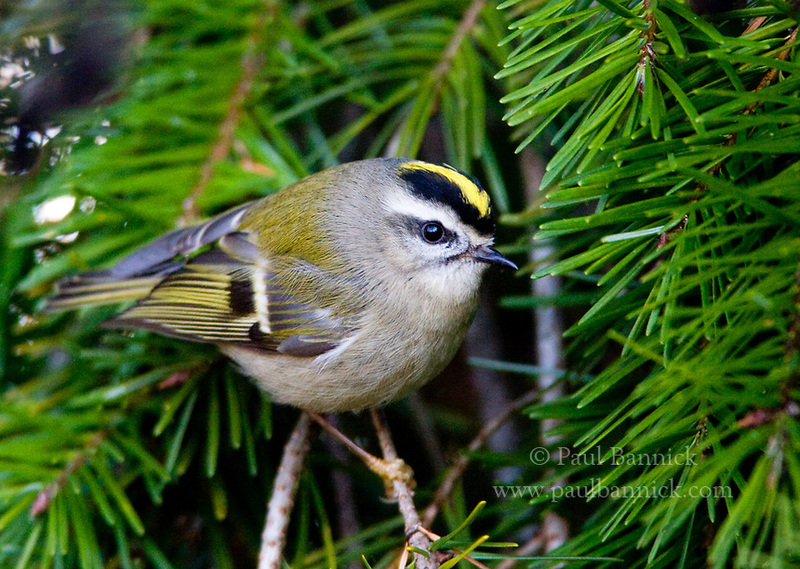 We have plenty of them, and yes they are a common bird here in the Valley but they are also so beautiful! Come the summer time, or Spring … you can always bring your picnic and relax at Rainbow Park, sit in the sun, swim in the lake, and play volleyball (there are 2 nets set up) in the sand. Looking at these photos up close, they look sooo different, but when you see them flying around over head or perhaps quickly on a branch, sometimes it’s hard to differentiate …. I’m learning! 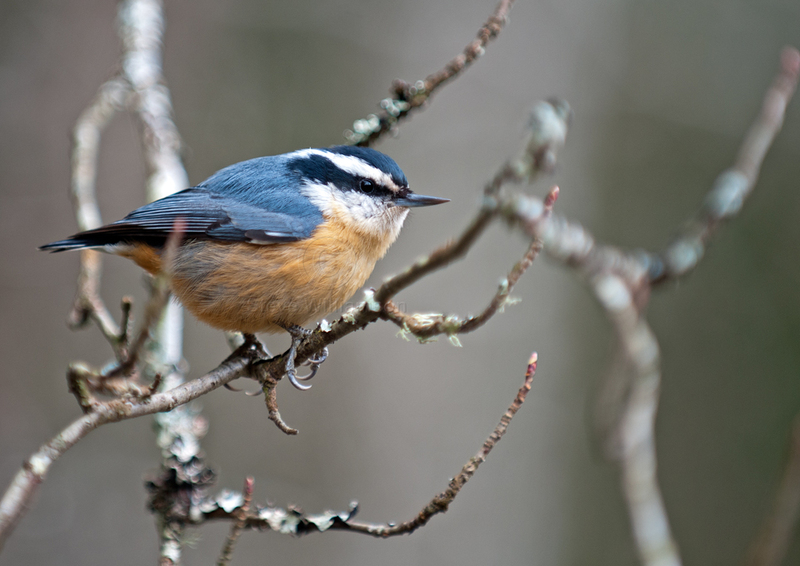 I love the call of the Nuthatch as well! And the Red Crossbill …. literally their bills are crossed. Very interesting! Kinda creepy! Sooo, after a couple of hours walking slowly, observing, getting wet feet, my tummy was starting to rumble and knowing that this gang always goes to the Wildwood Cafe afterwards in Function Junction, I decided, today, to join them. They sit together, chow down and compare the numbers of the different bird species that were seen for that day. I decided to have the Bowl of Oatmeal ($5.00), unfortunately, they do not have any other vegan options …. I also ordered the mixed berries (extra $2.00) and the walnuts and raisins (another $2.00) ….. mmmmmm … it was very yummy!!! What a great start to the day! And I’m so excited to learn about these 3 new birds. I’ve heard my gang talk about them before but there are sooo many different species to learn about. I didn’t think that taking a simple walk through the trees, down the valley trails, and hearing such beautiful songs could be such a learning adventure! Like Judy said, just take one bird at a time and learn about that one bird, then move onto the next one. I’ve got several of my birds down pat now, I even recognized the Flicker from quite a distance away because I knew his shape, colouring, bill size, and I actually would be able to recognize his call as well. And to think, I use to believe all those chickadees flying around my bird feeder were “all” chickadees. Well, I came to learn half of them were Junkos …. oops! Mistaken Identity! Now that’s another story because I even thought that “all” those chickadees were all the same, but actually there are Black-capped Chickadees and Chestnut-backed Chickadees ….. so much to learn. You just have to take a moment, slow down, take the time to observe, be still ….. a note to self taken!